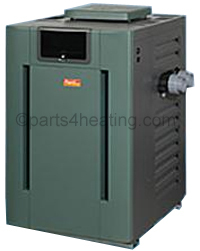 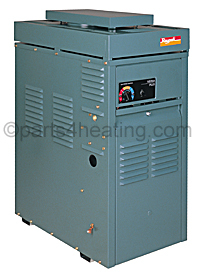 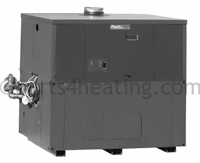 At Parts4Heating.com we carry a wide selection of Raypak heater parts for both residential and commercial pool heating systems. 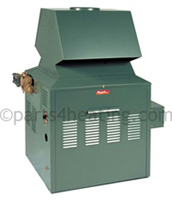 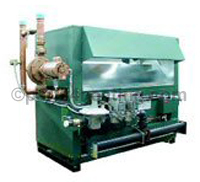 We also carry a variety of Raypak spa heater parts as well. 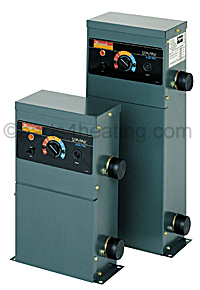 Whether you're looking for a Raypak Heat exchanger or a Raypak tube bundle, we have the parts and expertise you need to get you back into the water.